This is just the beginning. There are so many questions to answer, where do you begin? There are many grades, but there are only a handful of plastics that are most commonly used in plastic electronic enclosure manufacturing. Polycarbonate, or PC, is one of the strongest plastics. It has the highest impact strength of almost any compound. It’s commonly used to make items like LED light pipes. PC is able to reflect the illuminated diodes throughout the pipe, which makes it ideal for electronics that light up. It’s easily colorable, dyed or tinted. It’s stronger and more heat and cold resistant than ABS (below), but it will get damaged when in contact with alcohol or oil based chemicals. It also contains BPA, which, in certain applications, may be cause for concern. Acrylonitrile butadiene styrene, more commonly known as ABS, has excellent electrical resistance and impact strength. It’s also modestly priced. It’s resistant to many chemicals and it mixes well with other grades such as nylon or PC, if additional properties are needed. Additives can be mixed in to improve its impact resistance, flame rating or flow. ABS can be tinted and is easily colorable. But it’s not fully transparent. Its strength lessens with decreased wall thickness, which means the thinner the wall, the weaker the part. As we mentioned earlier, PC and ABS can be mixed to highlight the best qualities in each: The flexibility of ABS and the strength and heat resistance of PC. It’s a pretty unbeatable combination. ABS/PC can be tinted and is easily colorable. It can receive flame-retardant and impact modifier additives. This combination works well for electronic enclosures are in contact with cleaning supplies. PPO/PPE plus PS is a blend of poly(p-phenylene oxide) or poly(p-phenylene ether) and polystyrene. It’s commonly used for electronic enclosures that are in contact with chemicals and electricity, as it has excellent electrical and chemical resistance. It’s used in electrical enclosures such as transformer housings. While there are colors available, black is often used for practical and industrial reasons. Acrylic can be used in electronic enclosures, but it’s used selectively. Acrylic is the one of the only other transparent plastics, so acrylic is often the choice when a designer or manufacturer wants to avoid PC. Although modifiers can be added to improve performance, acrylic does not have high impact resistance. 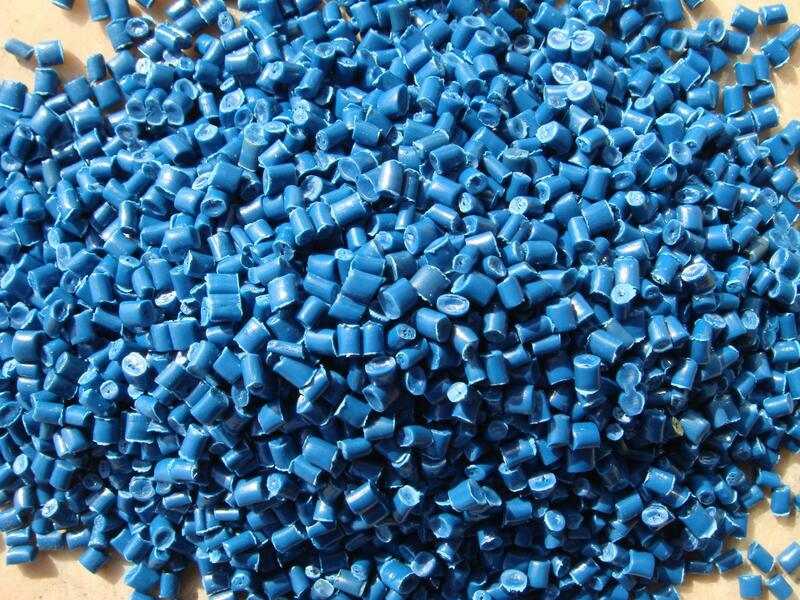 Polybutylene terephthalate or PBT is a type of thermoplastic polyester with tremendous electrical and mechanical properties, and it also resists chemicals and stress. PBT is a common choice for temperature related electronics or electronics that generate a lot of heat. It is, however crystalline in nature. This mean that it’s shrink rate does not allow the manufacturer to switch classes easily, unlike ABS or PC.